Enjoying the ultimate vacation along the IJssel! 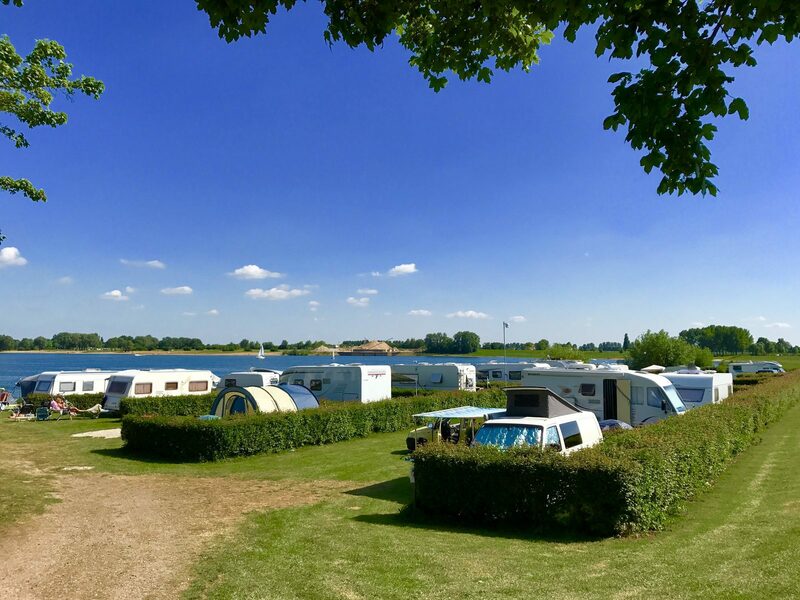 If you're looking for a cozy camping in Gelderland offering plenty of opportunities for water sports, Holiday Park and Marina Rhederlaagse Meren is a solid choice. Here, you can enjoy the water as much as you want. The marina offers you the option of renting a boat for a great trip on the IJssel. The camping is located right at the waterside, you can even bring your own boat as several moorings for pleasure crafts are available. If you're going camping in the Rheden area, you'll get the chance to enjoy the stunning nature areas in the region of Arnhem. De Posbank is a well-known nature reserve, offering you the chance to go on wonderful hiking and cycling trips. Along the IJssel, you'll find magnificent routes that will show you much of the beautiful surroundings. 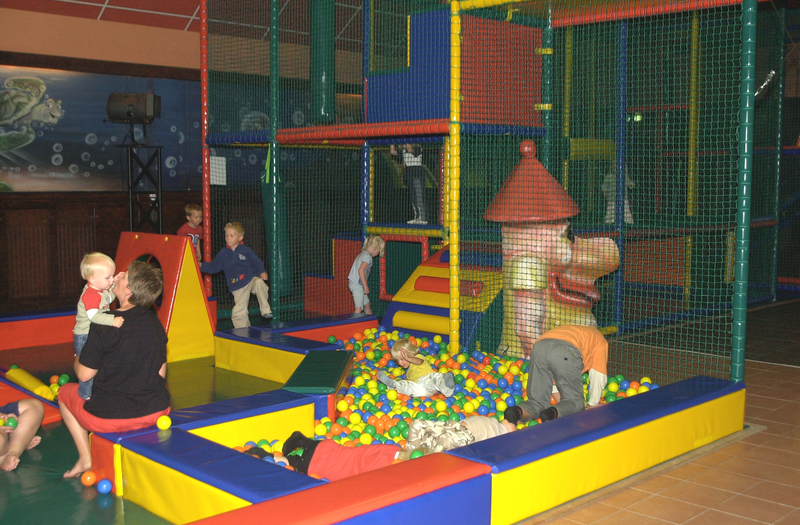 The holiday park itself offers plenty of entertainment too. 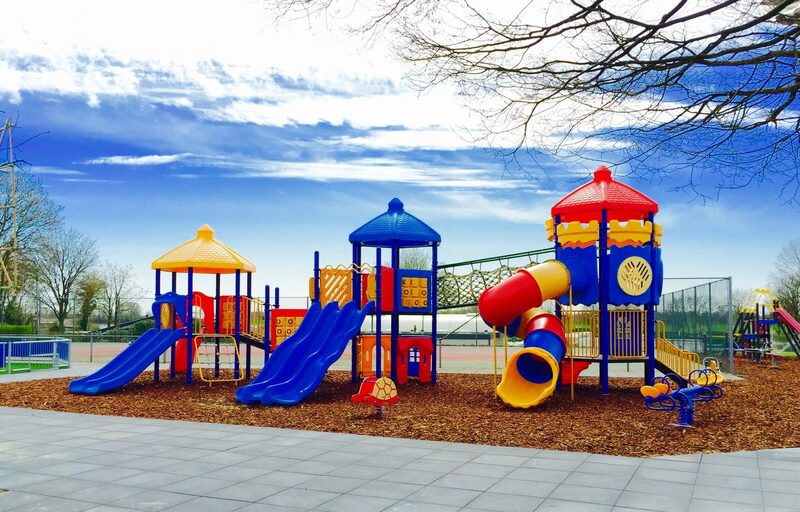 It features a tennis court as well as several playgrounds for the children. Naturally, a swimming pool is present as well. Lathum features a beautiful marina called Het Eiland. Here, you can moor your own boat or a rented one. You can go for beautiful sailing trips, stopping along the way for some rest and refreshments. Holiday park Rhederlaagse Meren has a restaurant where you can enjoy a fine meal, as well as a snack bar to get some nice chips. Doesburg is an atmospheric town to visit. You can spend some time at the cozy center or the Lalique Museum located in Doesburg. It's a short distance from holiday park Rhederlaagse Meren and you'll be in Doesburg or one of the other great towns along the IJssel in no time. 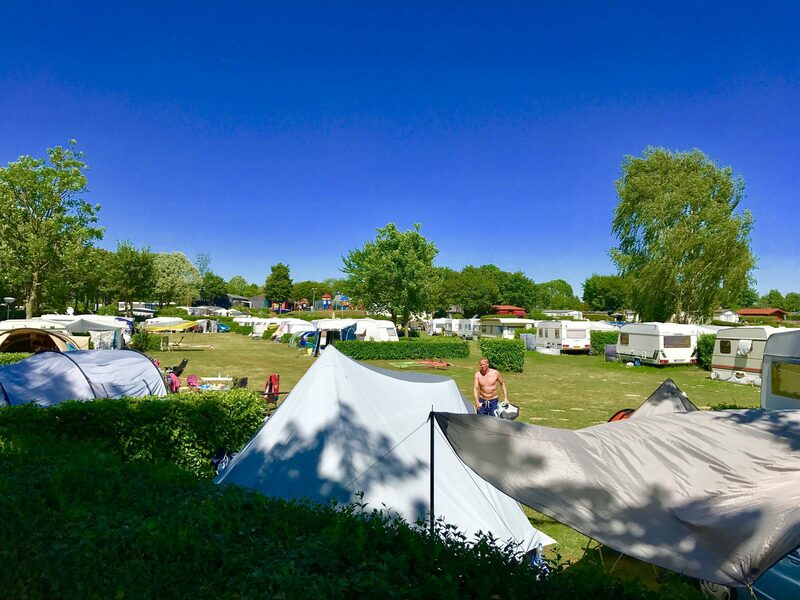 Would you like to enjoy a camping holiday at the Veluwezoom, at a camping that offers all facilities you could wish for? 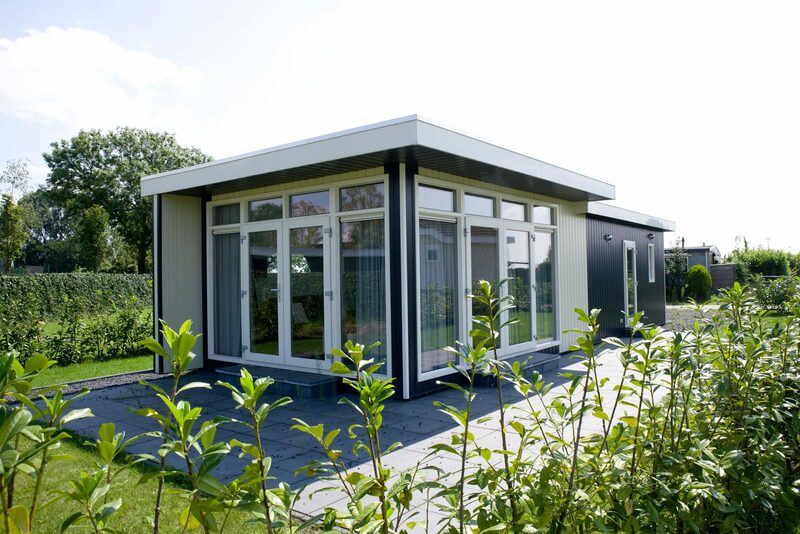 If so, a vacation at Holiday Park and Marina Rhederlaagse Meren is the place for you. The camping comes equipped with every comfort. You can even rent a luxurious chalet or a spacious, comfortable mobile home. Ideal for those who'd like to spend their vacation in this area but don't own their own caravan or camper.